The oversight committee first began scrutinizing the use of private communications services at the White House in 2017 amid news reports that Mr. Kushner had used a private email account for government business and then that Ms. Trump had done the same. Mr. Kushner’s use of WhatsApp was also reported earlier in at least one instance, but its scope was not previously known. CNN reported in October that Mr. Kushner had communicated with Crown Prince Mohammed bin Salman, the de facto leader of Saudi Arabia, using WhatsApp. Mr. Lowell confirmed details of Mr. Kushner’s private messaging use — though not his communications with Prince Mohammed — during a meeting in December with Mr. Cummings and the committee’s chairman at the time, Representative Trey Gowdy, Republican of South Carolina. 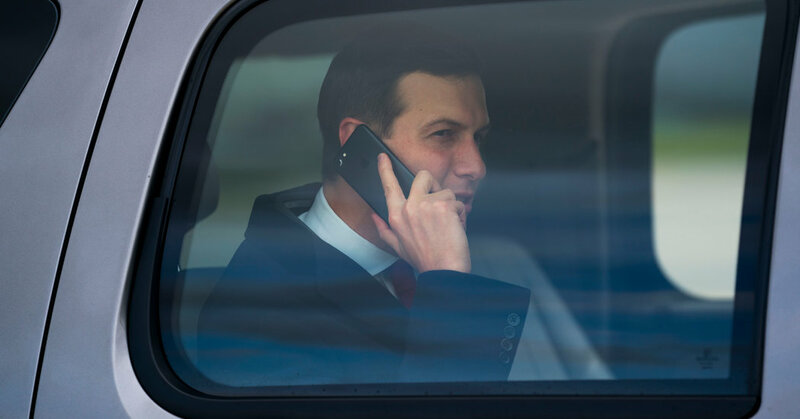 Asked if Mr. Kushner had been cleared to use the messaging app to communicate with foreign leaders, Mr. Lowell recommended that the lawmakers ask the National Security Council and the White House, Mr. Cummings said. Mr. Lowell also took issue with Mr. Cummings’s account of what he said about Ms. Trump. In his letter, Mr. Cummings said that after speaking to Mr. Lowell, he believed Ms. Trump could also potentially be in violation of the Presidential Records Act because of her use of a private email account. Specifically, he said Mr. Lowell had told the committee that although Ms. Trump forwards work-related emails received on her personal account to an official government account, she only does so if she responds to the message. Mr. Cummings’s committee is separately investigating the circumstances under which Mr. Kushner and Ms. Trump, and other administration officials, received security clearances. The New York Times reported last month that Mr. Trump had personally intervened to secure a top-secret clearance for Mr. Kushner despite legal and national security concerns raised by his advisers.